Autodesk simulation software helps you predict, validate, and optimize your products using accurate analyses that you can trust. 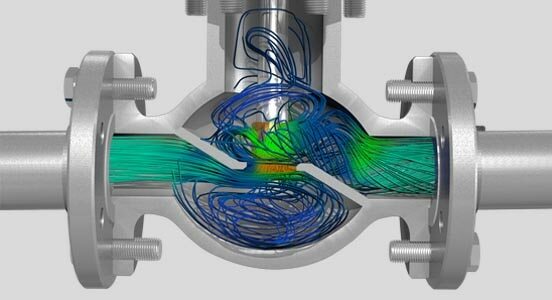 Our comprehensive simulation portfolio offers software for mechanical simulation, computational fluid dynamics (CFD), plastic injection molding, composite materials, structural, and manufacturing simulations. Use comprehensive finite element analysis (FEA) to predict product performance through linear, nonlinear, thermal, and dynamic analyses. Optimize designs and validate product behavior before manufacturing. 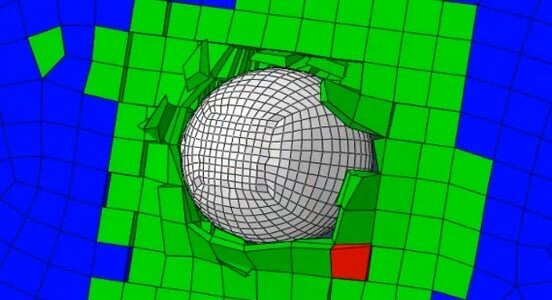 Simulate your complete plastic injection molding process. 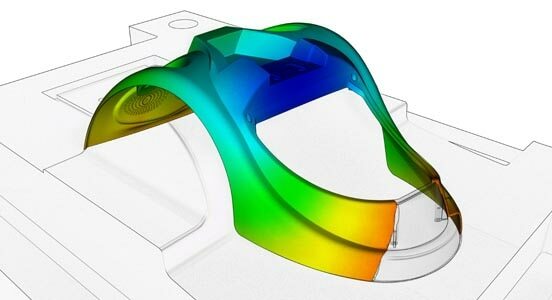 Optimize your part design, mold design, and manufacturing process. Create high-quality plastic products, and avoid potential manufacturing defects. Design laminates, and reduce testing and weight through simulation of composite materials. Simulate laminate and component behavior using simple structural solutions. Reducing seconds out of a cycle time can dramatically increase the profitability of a job and lower the piece part cost. Electronics within products are constantly changing and improving. 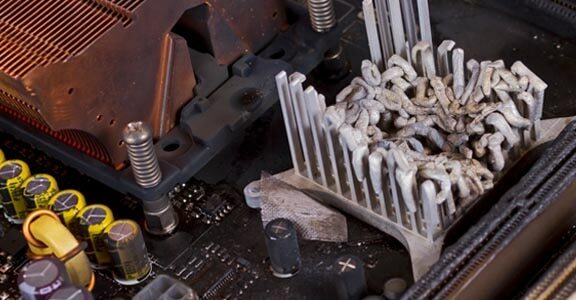 Proper cooling of these components remains key to producing a successful product. Predicting fluid flow rates, pressure drops, and turbulence are just a few items that are challenging to measure during design. Physical prototyping and testing are costly and time consuming. 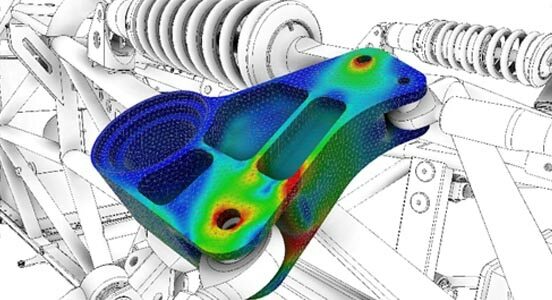 Simulation lets you explore automotive lightweighting opportunities. Using simulation-driven design throughout the design phase lets you make informed decisions while exploring the realm of the untested. Building codes and owner expectations are driving new ventilation challenges. Engineers can simulate HVAC performance to optimize designs. Small changes in cooling can have a big impact on cycle time. 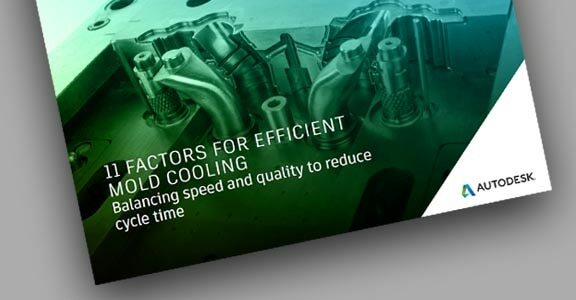 Get an overview of how you can maximize cooling efficiency to produce higher-quality parts more rapidly. Engineers make critical design decisions every day, while engineering the products of tomorrow. 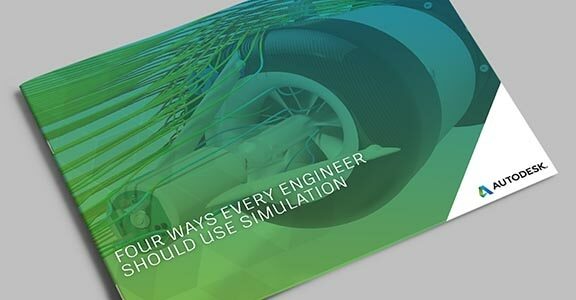 Learn 4 ways every engineer should use simulation to make more informed decisions. Explore how product verification and validation are changing with the responsibilities of designers and CAE analysts during these critical development tasks.